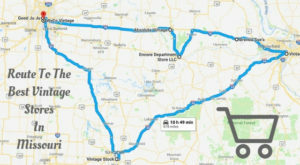 Although you can never really predict the weather in Missouri, it seems like warmer weather is just around the corner. 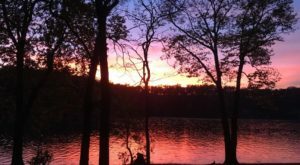 It’s time to start exploring more great Missouri parks! 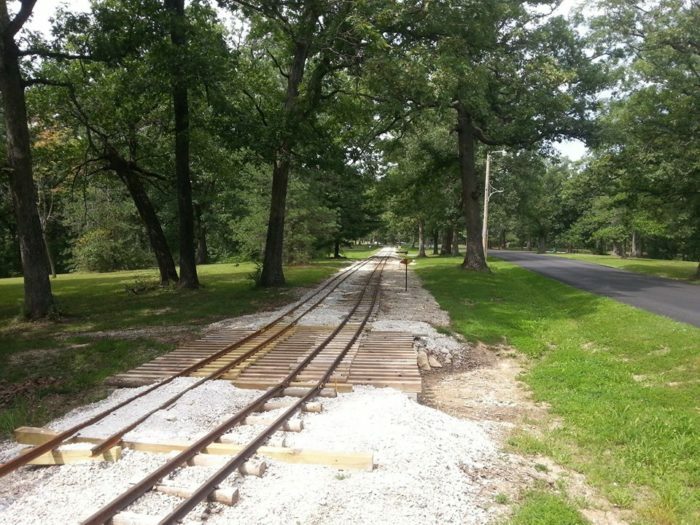 This small town park has it’s own mini train and you’ll want to catch a ride. Find out where to board at Moberly’s Rothwell Park. 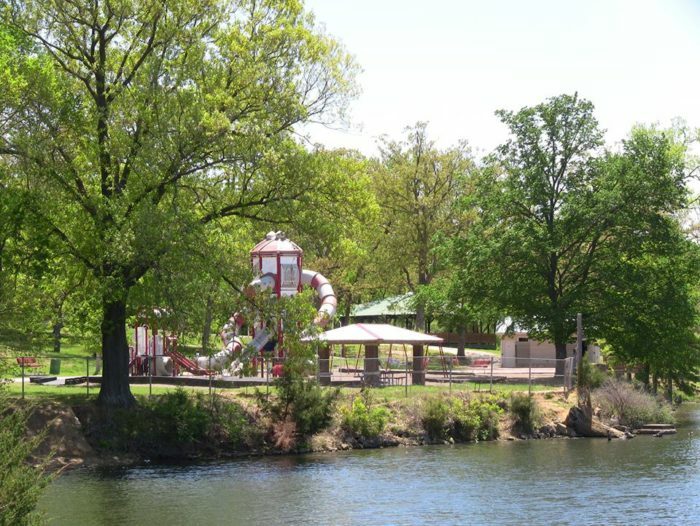 Rothwell Park is one of the largest city owned parks in the state. The park features a pond, trails, playgrounds, and even an aquatics center. 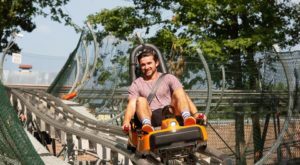 However, none of those compare to the park's most unique feature! 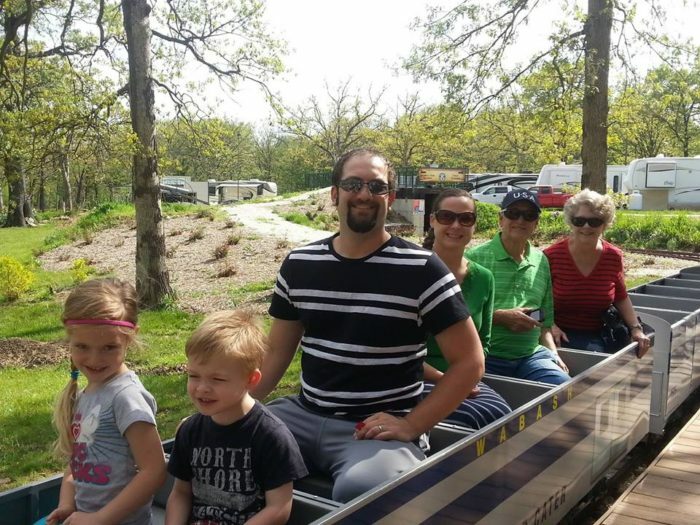 The park is also home to the Magic City Line Miniature Train! Riders can take the train from Lions Station around the one mile track. 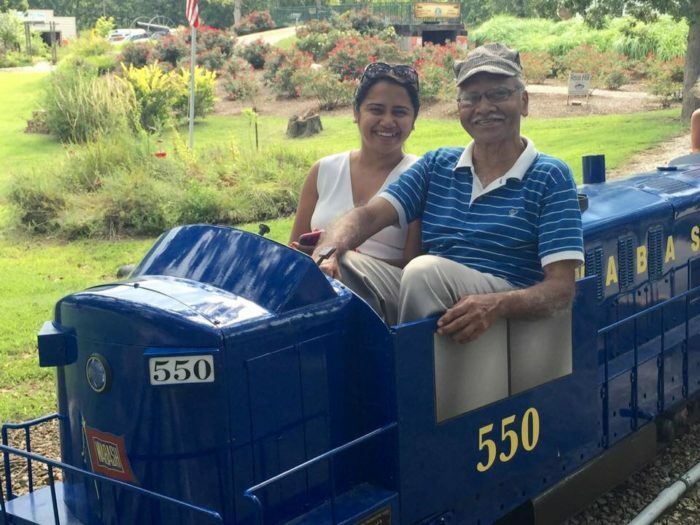 The train can comfortably accommodate riders of all ages! Tickets are $2.50 for children and adults. 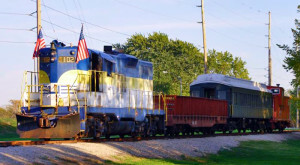 There are three different types of miniature locomotives used and they also have a handicap accessible train car. 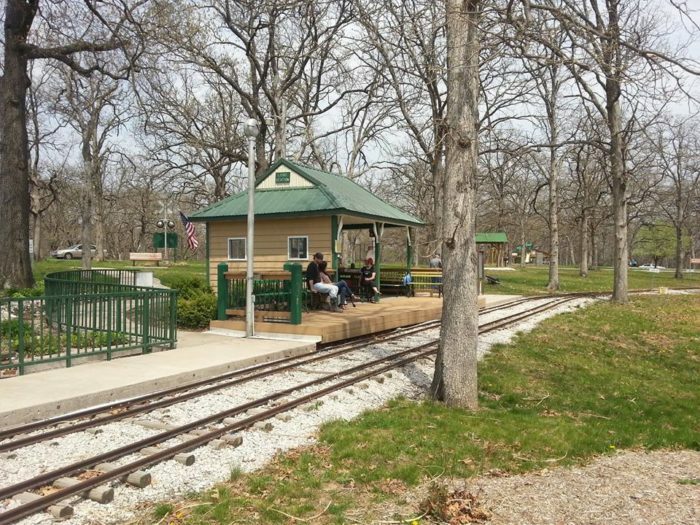 Kids of all ages can enjoy a ride through Moberly's most beautiful park. One of the most amazing aspects of the Magic City Line is that all of the facilities are maintained by volunteers! 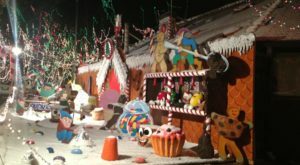 Take a trip to this magical train park for a, affordable, fun filled day with the whole family. 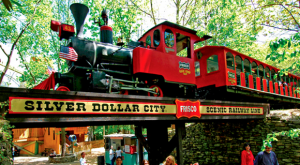 The Magic City Line will open for the season in April. Find Rothwell Park at 200 N Clark St., Moberly. 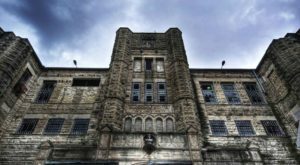 For more information about the Magic City Line, visit their website here. 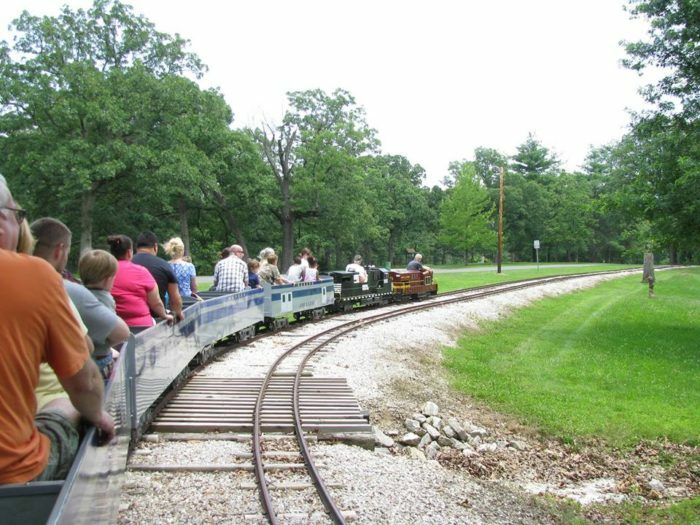 Would you ride the Magic City Line Mini Train? Tell us what you think about this adorable train park in the comments below. 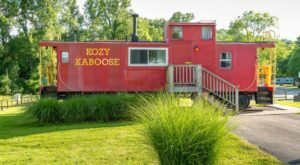 For more Missouri train attractions, check out this neat Missouri restaurant where a tiny train delivers your dinner!